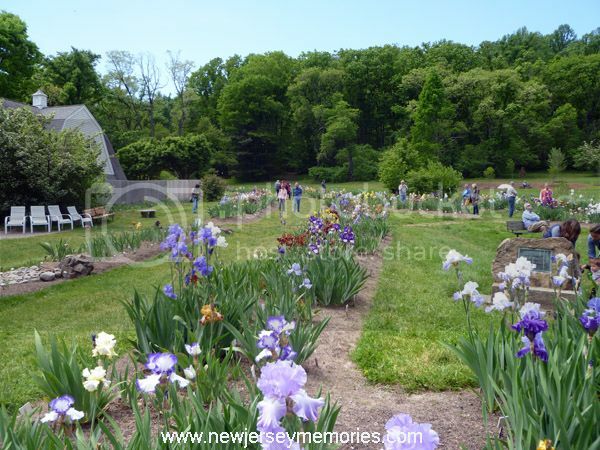 The Presby Memorial Iris Gardens, “The Rainbow on the Hill,” is one of the largest public iris gardens in the world. 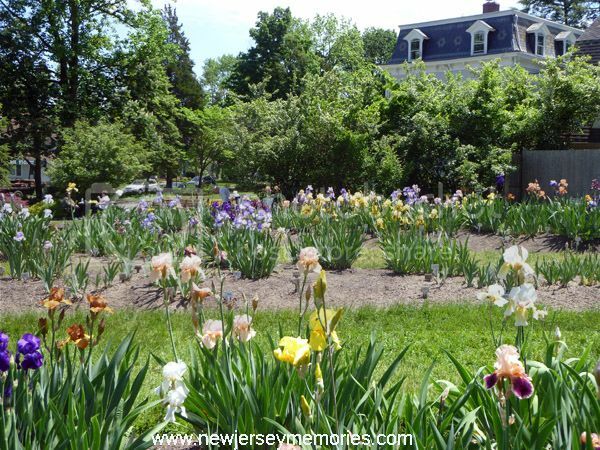 As the website states: "The history of the Presby Memorial Iris Gardens is one that is deeply entrenched in the history of its community, Montclair, New Jersey. 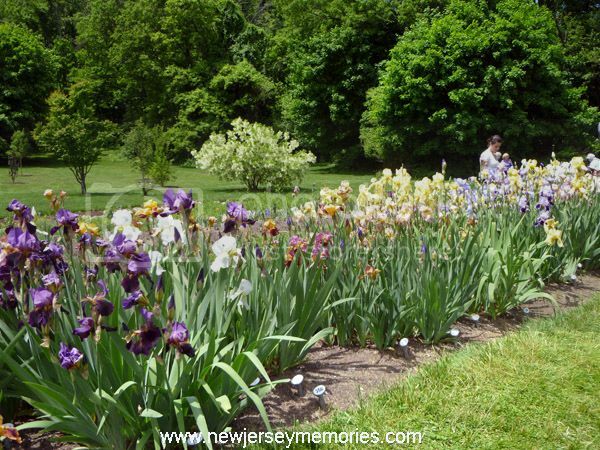 The Gardens were started as a memorial to Frank H. Presby, one of the founders of the American Iris Society and a leading citizen of Montclair." 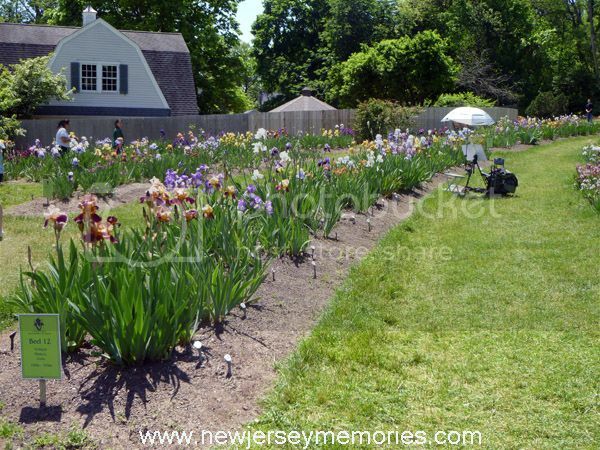 The garden attracts over 10,000 visitors a year, and it is extremely popular with painters and photographers. 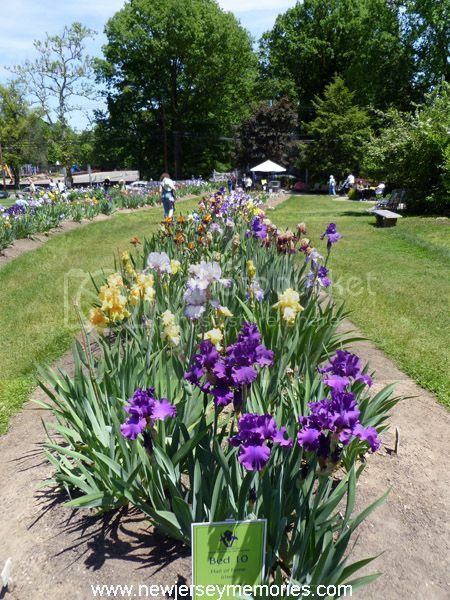 The grounds also include Walther House, which includes the “Bloom Room” where iris-related items can be purchased. You can see the Walther House in the background of some of my photos below, and I will have more photos of this lovely house next week. 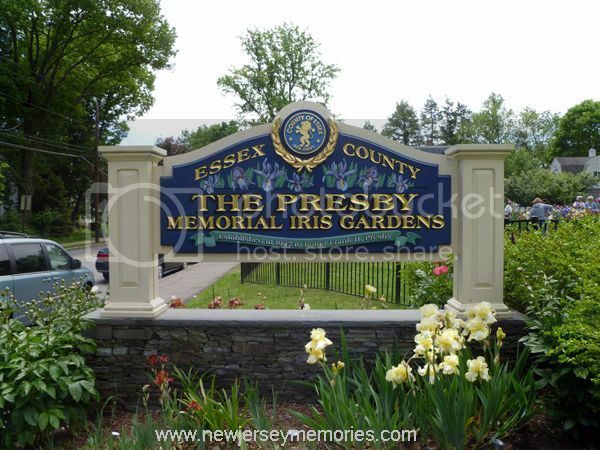 I grew up in NJ and had no idea such a place existed. It's beautiful! These are beautiful gardens. My irises have already come and gone. Everything was late around here because of the cold winter. Beautiful!! 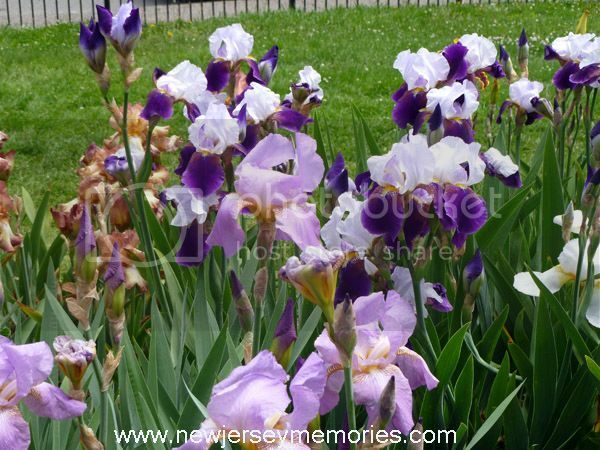 Our irises are long gone! Enjoy them for us! Don't worry! We are enjoying them! What a great variety! 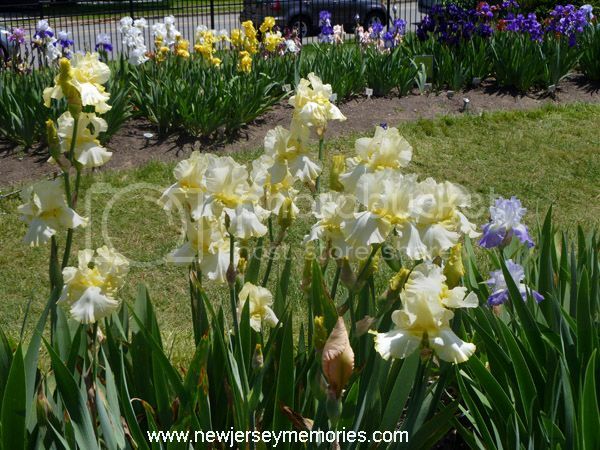 Lovely shots of beautiful blooms. This is such a wonderful place, beautiful floweers. I would love spending an afternoon here. Thanks for sharing it.